An incredibly powerful story of courage and resilience. The inner strength is through a foundation of family love. Wonderful conversation, thank you Rebecca. Wonderful to have a conversation with my first international guest Debra Mittler from California where the sun is always shining. 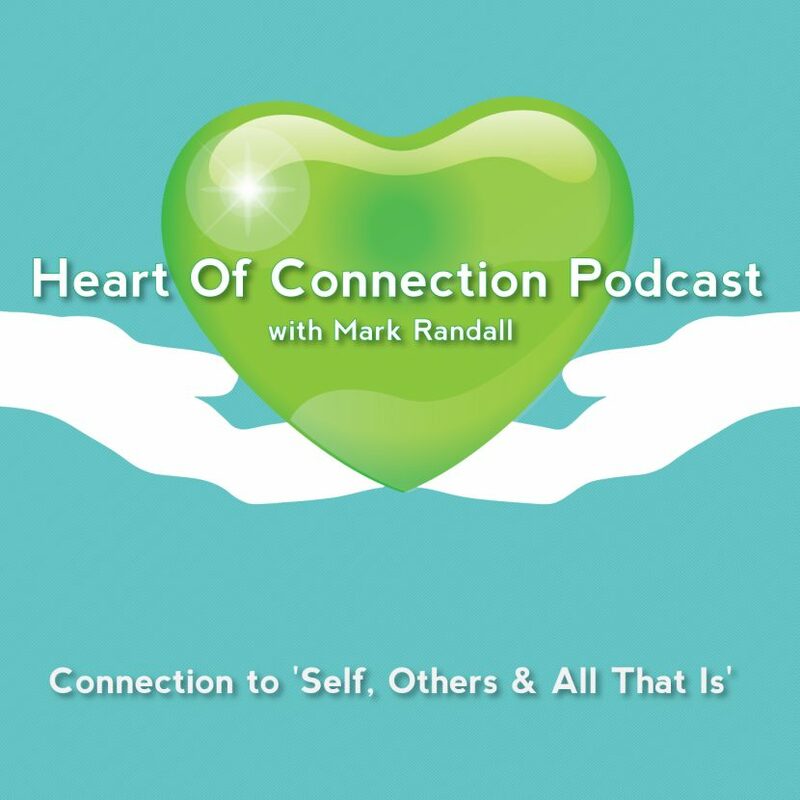 A deeply beautiful and powerful conversation about her journey to her Heart of Connection. [1:23] Anger, upset, or any of these, they call it lower level vibrations. [18:18] Does your heart balance your mind? Or does your mind balance your heart? [25:09] Stringing glimpses of enlightenment together, life is very different. I have known Trish for a long time now. I have to admit it was Trish, who taught me about having connections through social media. When she and Pete went overseas Trish encouraged me to get on Facebook back then, so I did to keep in contact with their travels. Wow, has Facebook changed since then. [2:29] What was it like to reconnect yourself? [5:15] In conversations with men, what is it that’s blocking or preventing us men connecting more from the heart? The conversation with a long time friend and social work colleague. To sit in the natural space they have brought with it a relaxed and peaceful energy for a conversation about remembering to focus on the simple little things of connection. [10:33] Love the Fairy Lights They Go Wherever I live. [22:37] The Art of Vulnerability & The Art of Connection – Is Being Lost? A wonderful conversation about the evolving need for men to connect at Heart level. Moving beyond our reptilian reactions and letting go of our inauthentic facade. Accepting that through our vulnerability is a spaciousness of calm, peace and power within and not power over. [00:04:12] – Is there a difference for men and our journey around the heart of connection? [00:04:49] – Inauthentic Façade of Masculinity? [00:13:53] – Do corporations need to develop more heart of connection? [00:26:56] – The Spirit and Soul that is beyond the head and heart?